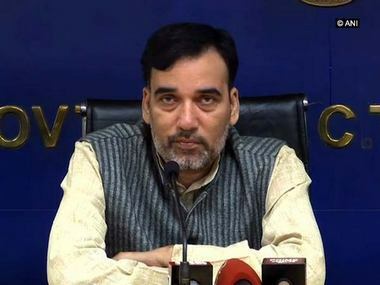 New Delhi: Ahead of the launch of Congress' campaign song for the Lok Sabha elections on Sunday, the party had to remove a couple of stanzas after the Election Commission of India (EC) reportedly objected to the lines that explicitly referred to alleged "disturbed communal harmony" and asked Congress to vet the same. 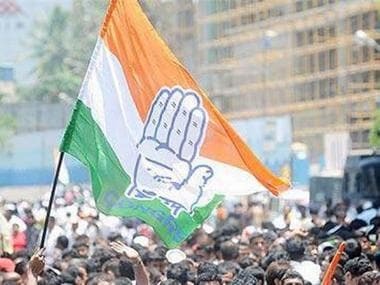 "The song highlights the party's proposed minimum income guarantee NYAY scheme," according to Congress sources. They, however, said that the Commission objected to a few lines after which the party had to replace them. 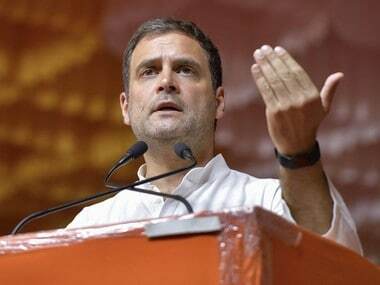 These lines had accused the National Democratic Alliance (NDA) government at the Centre of spreading hatred and pitching communities against each other. The slogan is - Ab hoga NYAY. 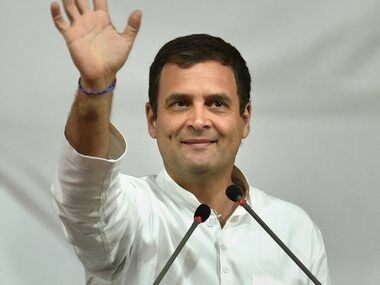 Congress in its manifesto has promised to give Rs 72,000 per year to the 20 percent of India’s poorest under its NYAY scheme, if his party comes to power. 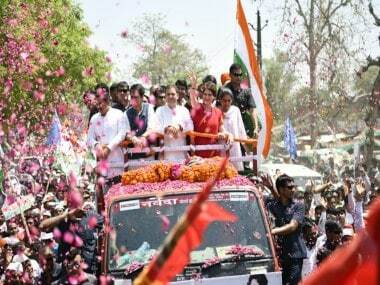 The Lok Sabha polls will start on 11 April and will end on 19 May. Counting of votes will take place on 23 May.